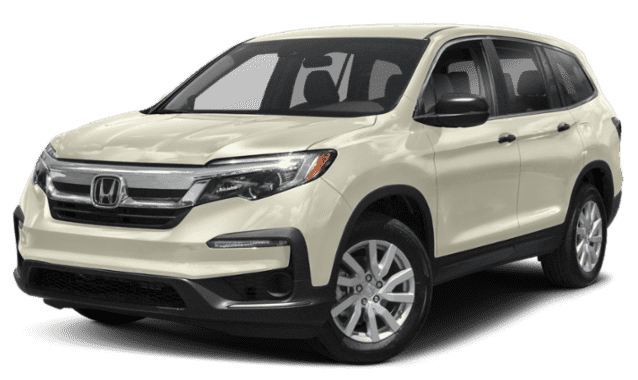 If you’re looking for a dependable and well-rounded crossover SUV, the Honda lineup offers plenty of great options such as the 2019 Honda Pilot and 2019 Honda CR-V. When comparing these two models, you’ll notice a few similarities upfront including that they both offer. 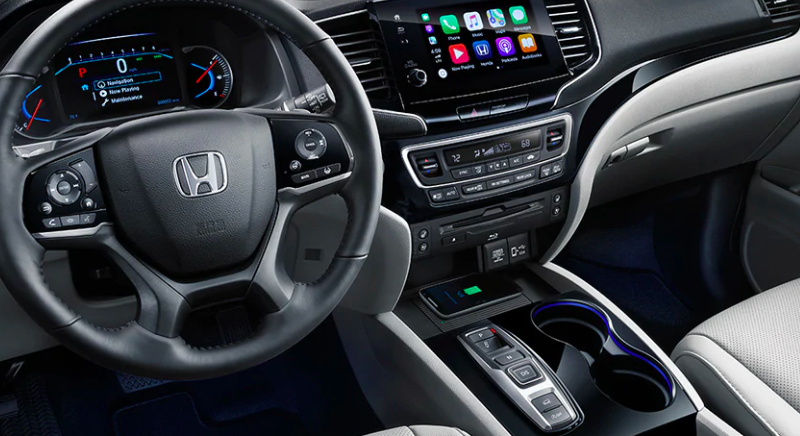 And while there are similarities to boast about, they have differences in a few key features that will help you decide which is the Honda for you. Learn more about these difference and schedule a test drive around South Plainfield today in one or both models with VIP Honda. And while there are similarities to boast about, they have differences in a few key features that will help you decide which is the Honda for you. Learn more about these difference and schedule a test drive around South Plainfield today in one or both models with VIP Honda. 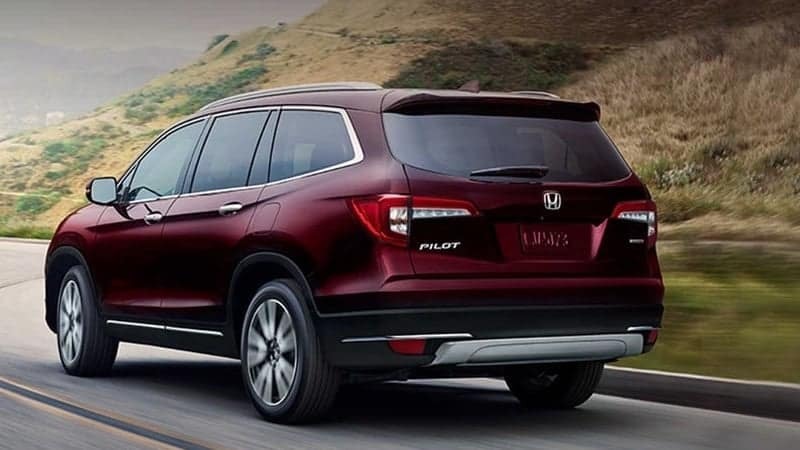 For families looking for a little more space, the new Pilot is a great choice. 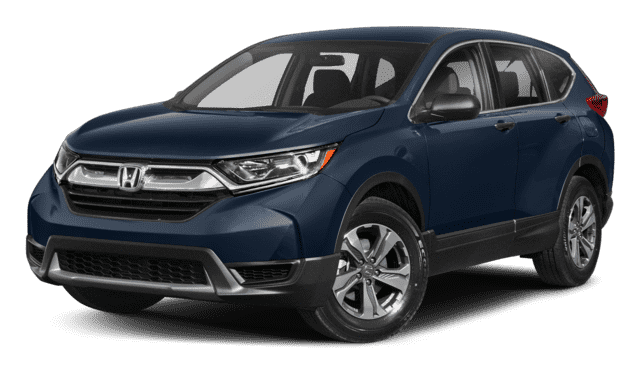 If you’re looking for better fuel economy and a lower price tag, the new CR-V is the model to choose. Either way, with all of the interior comfort, technology, and safety features, you can’t go wrong choosing either. 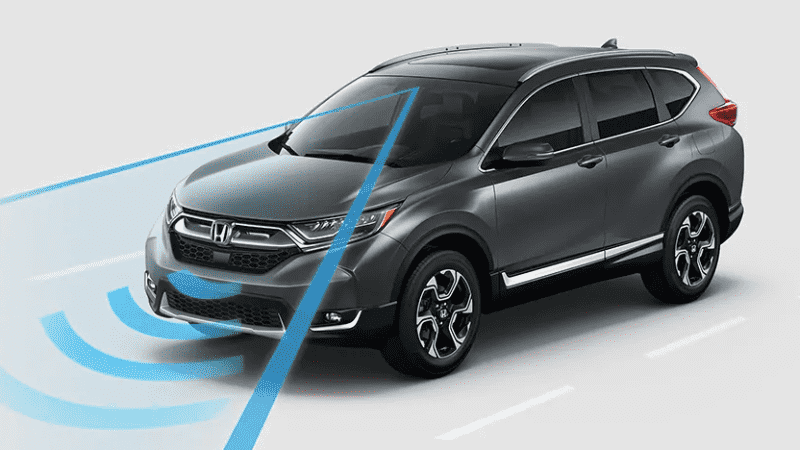 Make your way to us at VIP Honda to learn more about our Honda lease offers, to compare the CR-V to another model, or for a test drive. Contact us to schedule an appointment today. ***Based on 2019 EPA mileage ratings. Use for comparison purposes only. Your mileage will vary depending on how you drive and maintain your vehicle, driving conditions and other factors.